Cynthia Sikelianos is a native New Mexican. She is a graduate of Highland High School in Albuquerque. Ms. Sikelianos received a Bachelor of Arts from the University of New Mexico. While receiving her undergraduate degree, Ms. Sikelianos worked for a local estate planning law firm, where she developed an interest in this area of the law. After graduation, Ms. Sikelianos attended the University of New Mexico School of Law and received her Juris Doctor degree. She has been a practicing member of the New Mexico State Bar since 1997. Since being admitted to the bar, Ms. Sikelianos’ legal practice has been primarily in the areas of estate and business planning, probate and estate and trust administration. Ms. Sikelianos’ served on the Board of Directors of the New Mexico State Bar Taxation Section and is a member of the State Bar of New Mexico Real Property, Probate and Trust Section. 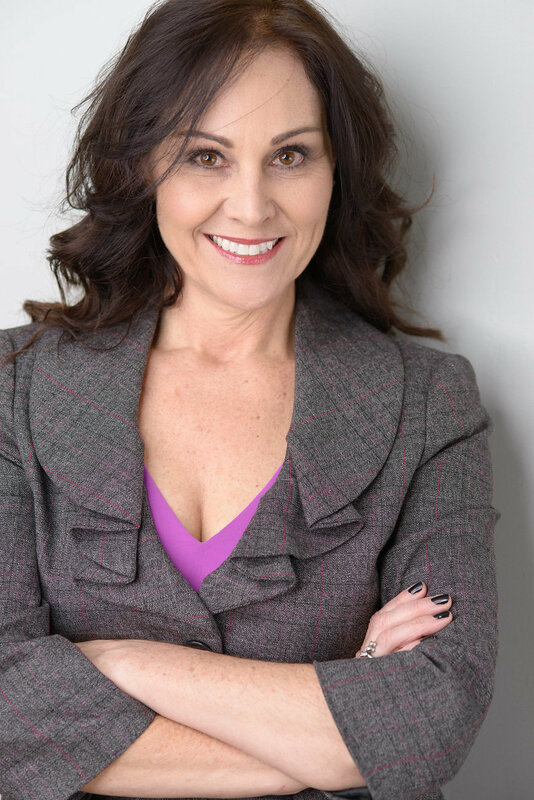 In addition to her legal aspirations, she is also a small business owner and director of Triple Threat Performing Arts in northeast Albuquerque. She is also a former member of the Board of Directors of the historical Albuquerque Little Theatre. Ms. Sikelianos finds assisting clients with their estate planning needs rewarding because of the benefit her clients receive as a result of these services. 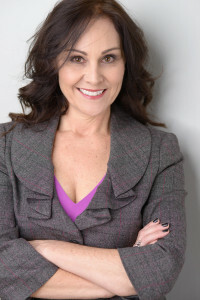 She is committed to providing exceptional legal counseling and service from the beginning phases of an estate plan through the administrative process. Ms. Sikelianos joined the Albuquerque Estate Planning Attorneys at Life Leaf Legal in November 2013.